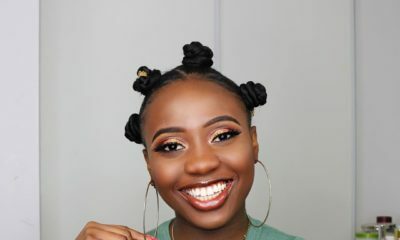 BN Beauty: Watch Sisi Yemmie Achieve a Fab Bun with Short Natural 4C Hair! 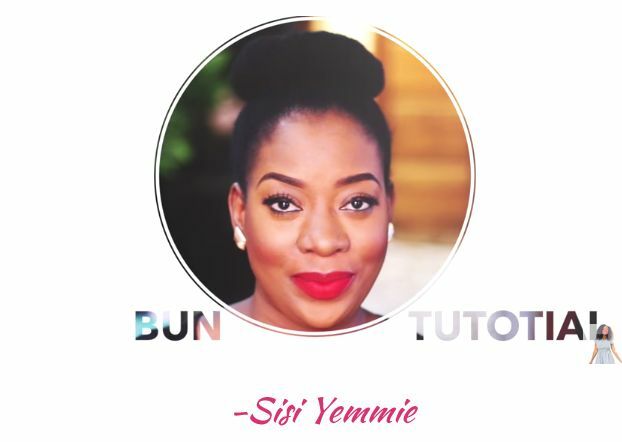 How about a quick bun tutorial from one of your favourite beauty bloggers – Sisi Yemmie. 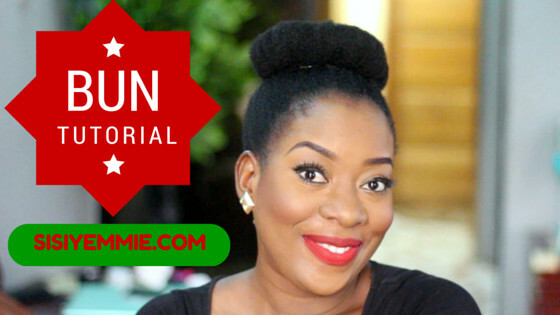 Showing us how to achieve her simple bun on short 4c hair, Sisi Yemmie uses a few items to achieve this simple look. 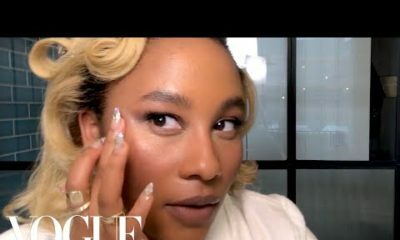 The bun life might be hard for ladies with short hair – trying to fit fly-aways into a smooth bun should be a University course all on its own – but thankfully with this short clip you can wave goodbye to your hair woes. wooow…..so beautiful, would do that immediately! Wow so easy and simple. 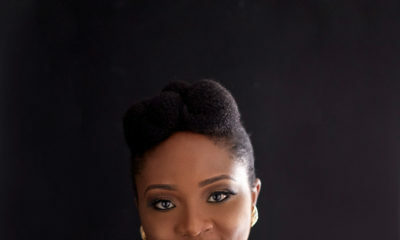 Can’t wait for my hair to grow out. I should marley hair for my buns.